Love what you live in! At Artform Collective, we help design, create, build and install beautiful quality products for both commercial and home living. Sick of cleaning and caring for your old framed shower screen? Does it look cloudy and the fittings never quite appear new? 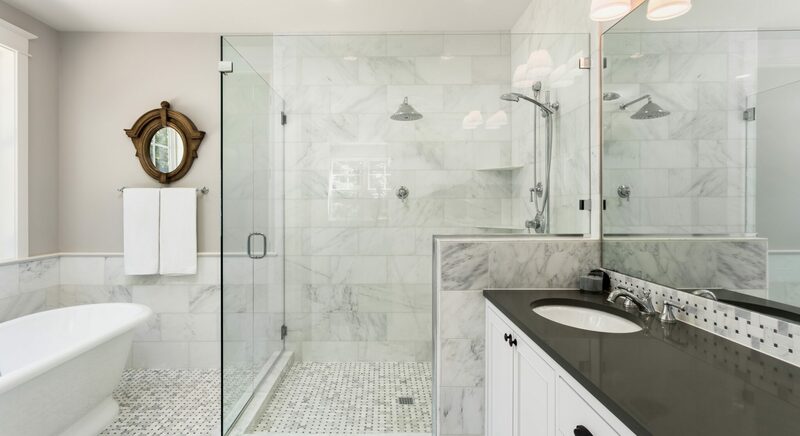 Replace it today with a sophisticated, stylish frameless shower screen. Easy to maintain, custom cut to fit any shaped area, toughened to Australian Safety Standards and, finally, finished with our Formglaze protective coating. Beautify your bathroom and cut down your cleaning time! Call Artform today. Avoid dark, gloomy entranceways and hallways by adding a customised framed mirror. Reflect that fantastic view or make a small area look bigger and brighter; with an Artform customised framed mirror, express your personality and create a feature that adds depth, dimension and a magnificent focal point. Stop in at Artform’s showroom to meet our designers and see our many examples, and let’s talk design ideas! Interested in seeing some of our great work? Click below for some inspiring examples of our glass and framing projects. With Artform Collective, you’ll receive great service from experienced staff, combining a huge showroom and technical support from licenced tradespeople, helping you make your design decisions. Framing is done onsite in our large, quality-controlled workshop. 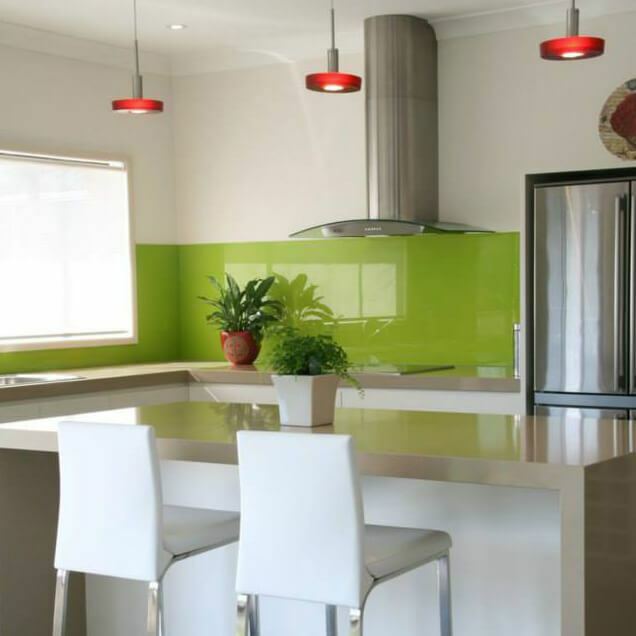 Glass is cut and toughened in Australia and all hardware is of the highest quality. Artform makes all efforts to buy and manufacture our products here. We are proudly Australian owned and support other reputable Australian companies. Servicing Sydney for almost 25 years, with this experience we have grown and developed new and exciting products as the market demands and trends change. Our innovative showroom team have great design ideas, backed up by the tech knowledge of licenced tradies, giving our clients a world of design freedom. All installation is carried out by an experienced team member, ensuring we send the right people and fixtures for each job, eliminating stress for our clients. 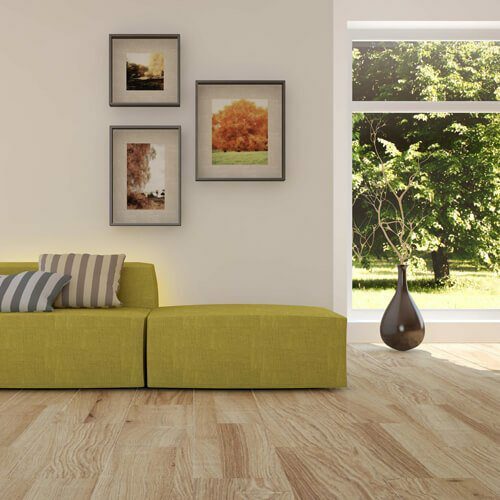 At Artform, we believe products must look great but also be easy to maintain. Formglaze is a fantastic product that protects and helps reduce cleaning time. We take safety seriously. Pool fences, shower screens and more are toughened to Australian Standards and installed by experienced, licenced glaziers. Over the past 25 years, we have felt proud to be asked to feature in several TV design shows, reflecting our service and innovative design ideas.